Schengen annual (multi) visa gives you the opportunity to conveniently travel to all Schengen countries. In order to obtain such a visa, you need to consider a number of features of the visa application process. Here are a few of them. 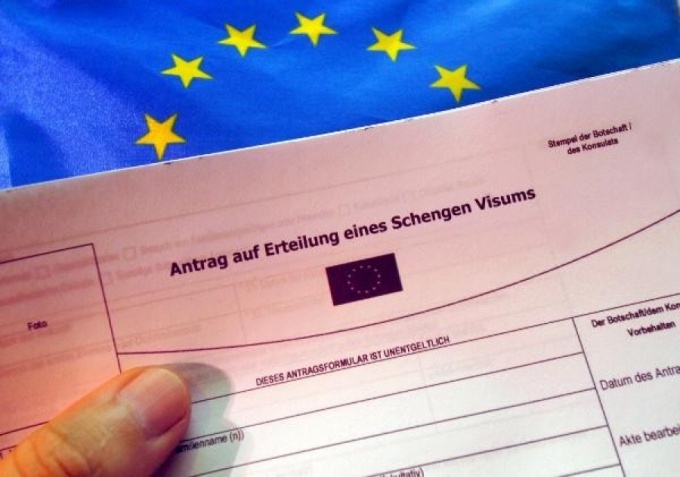 Schengen annual multivisa allows for a year to enter the territory of many European countries. Visa one of the countries, it can be the country of first entry or the country where you are going to be the most long time. If you want to apply for annual visa to the Schengen area, please provide the Consulate of a particular country sufficient reason, it may be frequent trips to Europe, sufficient financial support, linkages with the host. Try for the first entry to select the country where the Consulate is more loyal, because we all know that in the consulates of some countries multiple visas easier to obtain, while, as in other applicants get a lot of rejections. If you are getting a visa for the first time, try, use the services of agencies that are engaged in registration of visas to various countries. Select only a certified company based on the recommendations of friends of friends), otherwise you risk to face with fraud. And here not even the worst thing that you will lose the money paid for obtaining a visa. The fact that a company can do so, what visa you will be denied, and it means that to it in the future will be very difficult (data on refusal of a visa are placed directly in the passport). If you are confident in your abilities – go straight to the Consulate of the country in which you intend to get a visa. The basic documents that you will need is a passport valid for three months after expiry of visa, original and copy of all previous passports, if any. Make 2 photos of the claimed design, prepare the original and copy of all pages of the Russian passport. Fill out the form and attach a certificate of employment with indication of position and income, which is evidenced by an extract from the Bank account about presence required to stay in the country for the amount of (the more – the better). Naturally, each country has its own nuances concerning submitted documents, lists, and questionnaires take directly at the Consulate or download from their official sites. Submit documents, pay visa application fees (not refundable in case of visa refusal) and wait an average of about 5 days.